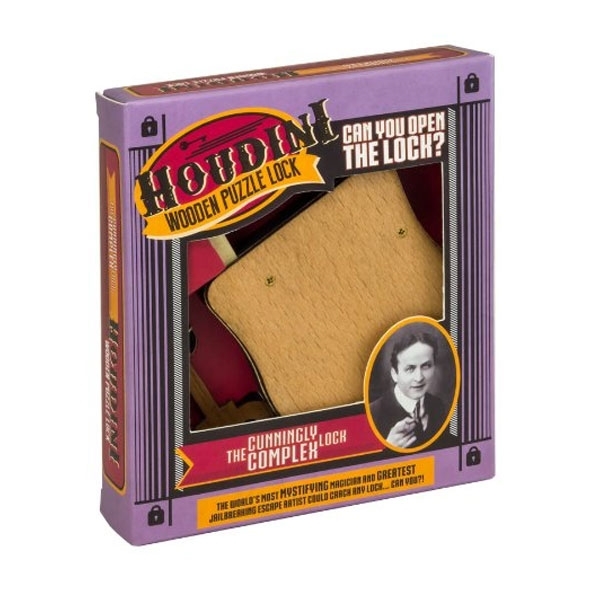 The Houdini Wooden Puzzle Lock - The Cunningly Complex Lock is a must have addition to the gift ideas list. If you or anyone you are buying for loves a challenge this is the puzzle for you! 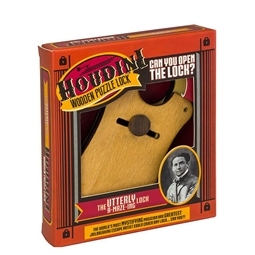 Houdini Wooden Puzzle Lock - The Cunningly Complex Lock is a great gift if you love a challenge. 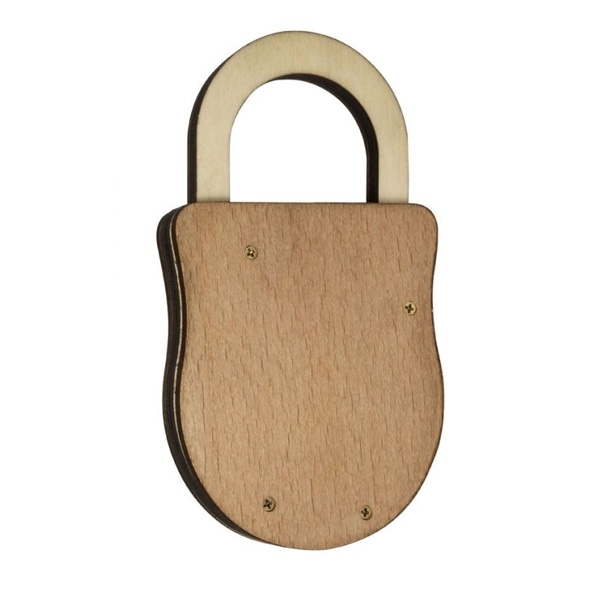 Time yourself or race against your friend to see who can complete and solve the puzzle the quickest! The video is a solution to the puzzle, so please only watch if you want to see how to figure it out!